We – The Systemic Development Partnership – are invested in the development of systemic leaders and consultants. 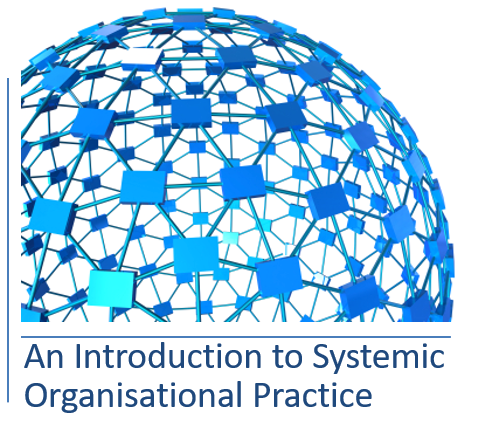 Systemic leadership and consulting facilitates effective organisational practice, individual and collective agency, and inclusive and ethical action. 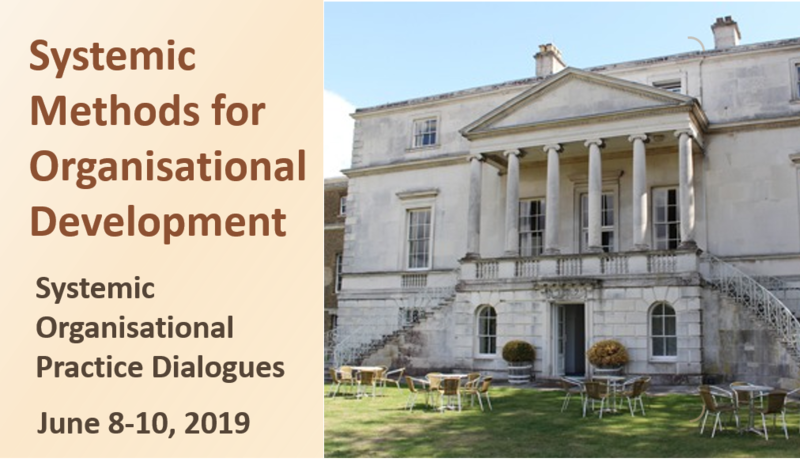 Participants in our programmes find that systemic approaches are relevant and useful to their work, and that they significantly expand their repertoire for how to engage with complex and challenging situations. 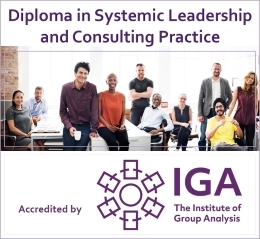 Our open course programme ranges from single workshops to a full year programme on systemic leadership and consulting practice. 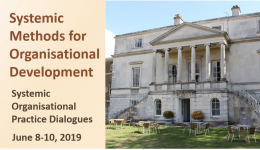 Generative conferencing - development, learning and sharing of systemic leadership and consulting practice.